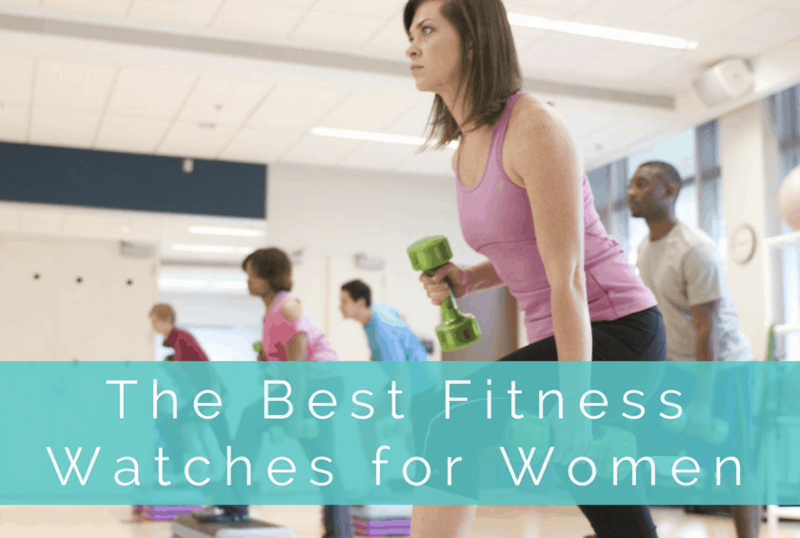 We’ve reviewed over 50+ fitness watches and fitness trackers for women to find the best available right now. In evaluating women’s fitness watches, we looked for watches that worked for a variety of activities and for different budgets. Most importantly we wanted to find watches that provided the best fit for women. Many companies claim their watches are made for women when they are really just “gender-zied” with a pink band. The problem – especially for a GPS watch – is that they are so big they don’t fit properly on a women’s wrist. Or they fit but are so out of proportion they don’t look good. Our favorite fitness watches fit well and look good. We also feel that safety is a concern for many women. We placed an emphasis on watches that allow friends and family to see your precise location when exercising outdoors. Given that criteria, here are the best fitness watches for women currently on the market….